US biophama Neuralstem is aiming to expand its pipeline of therapeutic products as part of an “aggressive” growth effort. Based in Germantown, Maryland, Neuralstem is focussed on the development of a cell-based and small molecular therapeutic for central nervous system indications. Currently, the company has two technologies in Phase II clinical trials – MSI-189, a small molecule for major depressive disorder (MDD) and NSI 566, a stem cell therapy for Amyotrophic Lateral Sclerosis (ALS). The company announces its expansion plans in the wake of the appointment of Kenneth C. Carter as Executive Chairman. Carter previously served as the CEO of various biopharmaceutical companies, including Avalon Pharmaceuticals and Neximmune. 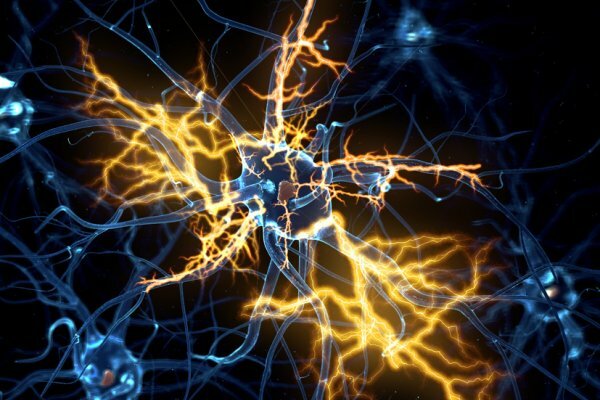 “Neuralstem is focused on the continued development of its current technologies,” said Carter. “However, we have engaged a network of trusted experts and advisors to assist us in evaluating new technologies.